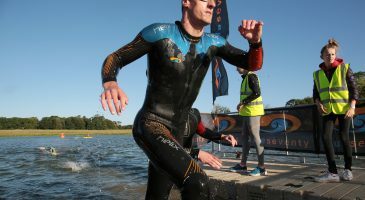 Are you tough enough for the Outlaw Half? 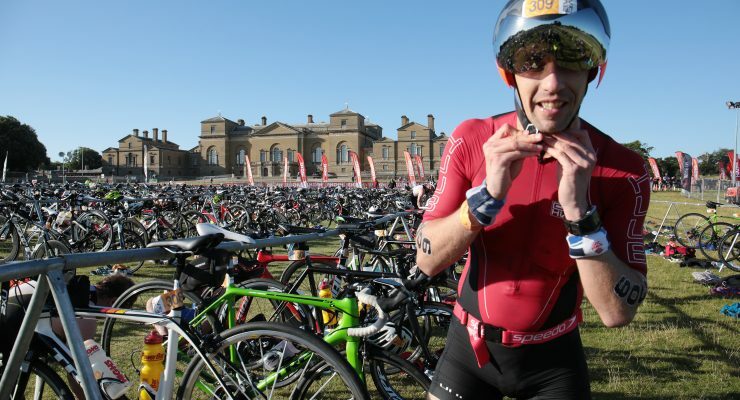 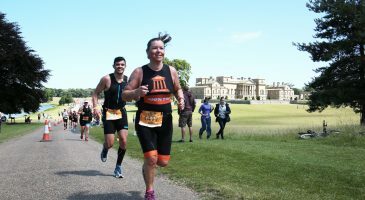 The event takes place over a stunning course covering a 1.2 mile lake swim, 56 mile bike and 13.1 mile run in the beautiful Holkham Estate, which can be completed as an individual or relay team of three competitors. 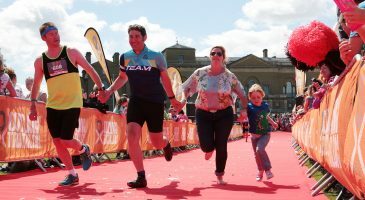 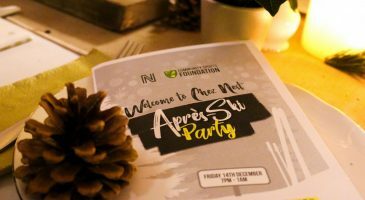 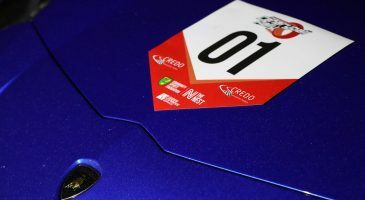 If you, or a team of three, agree to take part, you will need to raise a minimum of £300 and pay an additional £50 deposit.